Very Good. Trade paperback (US). Glued binding. 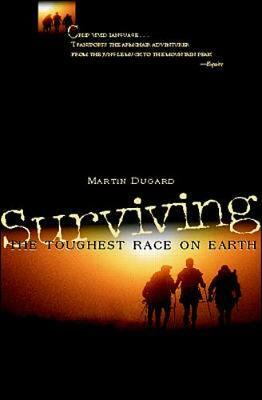 208 p. A chance to cover the Raid Gauloises in Madagascar prompted Martin Dugard to quit his job and embark on a new career. This is an account of his involvement in the popular sport of adventure racing and the story of his personal journey from corporate minion to sports journalist. Good. Advanced Reading Copy (ARC) Uncorrected proof. Clean, bright, tight copy. Glue and light soil on front face page keep from very good.